Love the birds! 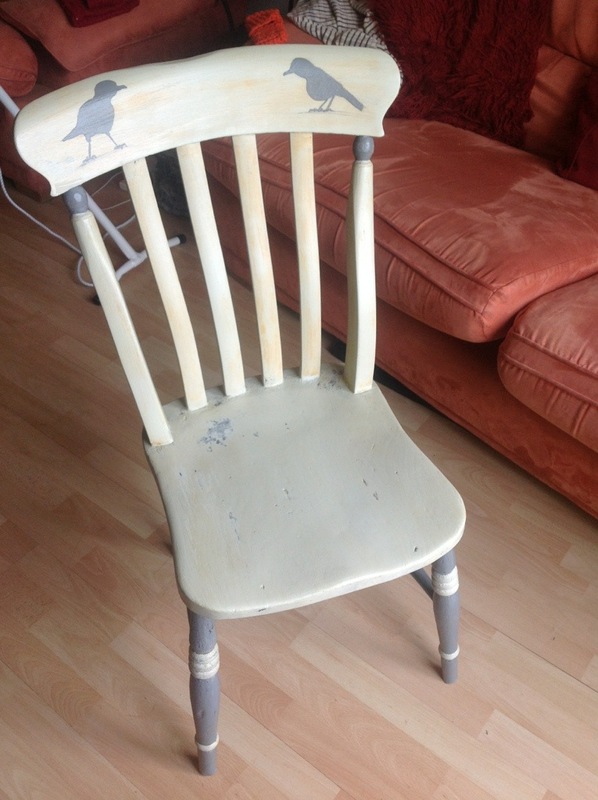 Those chairs are really boring to sand aren’t they? That’s why they are all different finishes all over the place! 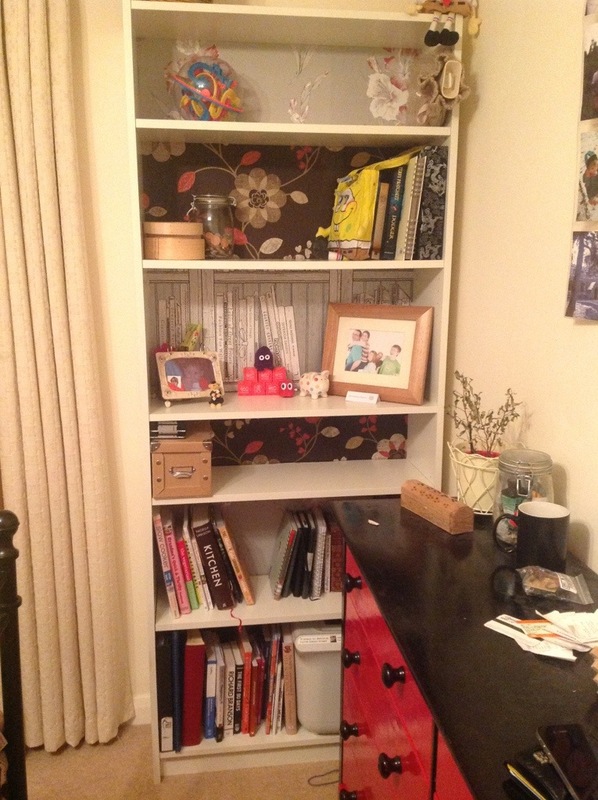 The shelves look good and you can alter them as soon as you get bored or you change the room. It is fun starting to see things coming together isn’t it? don’t always stay inside, get out too,okay??? Otherwise, you MIGHT (but doubtful) become like me. 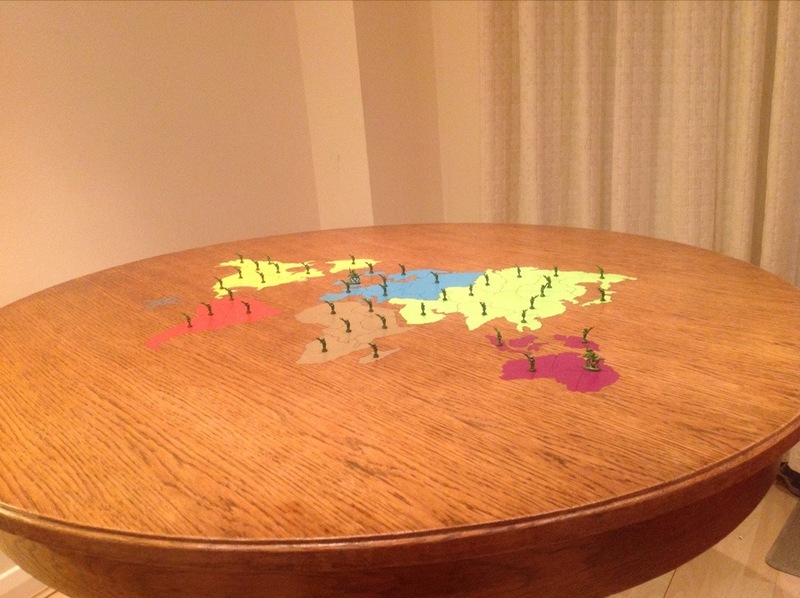 I like the map table so unique and cute…. I might just focus on the map more than eating. Ahh, thank you!! I’m just more scared of scratching it!! I’ll feel the same if i were you. you’ve done a great job.